A reinterpretation of mythical wood, also known as the liquid gold of perfumery. A wood animated by a scented soul that stands out from all others: intense, raw and hypnotic. Maison Lancôme defies the laws of perfumery with a sublimely crafted fragrance that recreates the scents of this unique note without using the mythical ingredient. The dream becomes reality thanks to the most noble natural materials. The leather note is generously enveloped by a Rose Damascena, enhanced by a Saffron pistil accord. 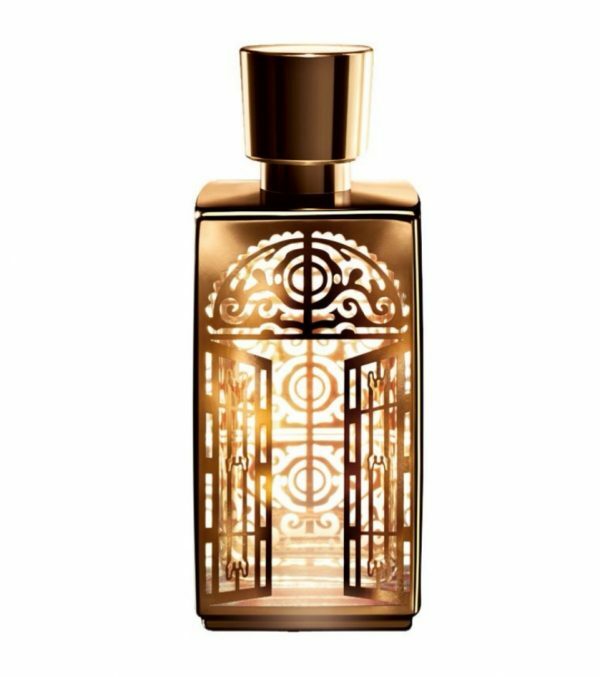 A precious and enigmatic perfume, which oscillates to infinity between oud and rose, shadow and light, strength and softness, feminine and masculine … The bottle reveals an amber elixir: the contrast between gold and glass.